While 2018 was a jam packed year of new and improved credit card offerings, limited time award sales and countless other valuable deals, 2019 hasn’t skipped a beat. From the incredible Cathay Pacific first class mistake fare that started the year off to the limited time Southwest Companion Pass welcome bonus on a number of Chase cards, it’s been a busy couple of weeks. If you’re in the market for a new travel rewards card and haven’t quite found one that suits your needs, here are my top picks for 2019 including a few longtime favorites and relatively newer deals as well. Standout perks: The Chase Sapphire Preferred has started countless people on their travel rewards journey, offering a consistently excellent bonus of 50,000 Ultimate Rewards points (which are worth $1,000 to me) to me after spending $4,000 in the first 3 months. Those points are worth a minimum of $625 if you redeem them for travel through the Chase portal, but you can get a much better value by transferring to airline and hotel partners like United, Hyatt, British Airways and more. 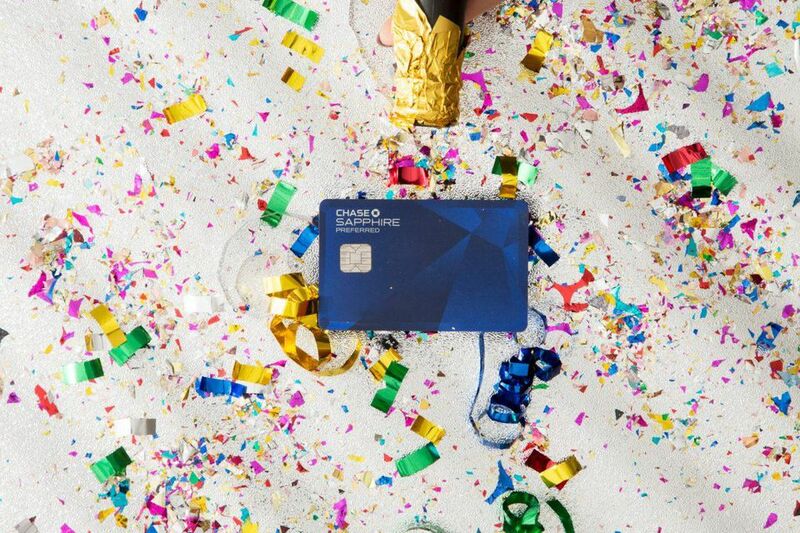 The card’s $95 annual fee is waived for the first year, meaning you have a full 12 months to take the Chase Sapphire Preferred for a spin and see if it works for you. 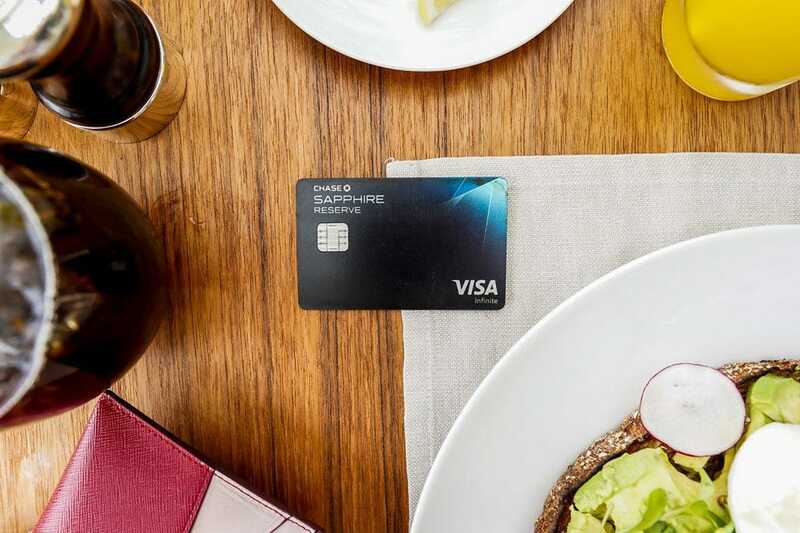 This card also earns 2x points on travel and dining purchases, and Chase defines those categories very loosely to include everything from bars, restaurants, hotels and airfare to more obscure uses like food trucks, parking fees, public transit and more. Standout perks: For those willing to pay a larger annual fee upfront, the Chase Sapphire Reserve offers an outsized return thanks to its suite of luxury perks. 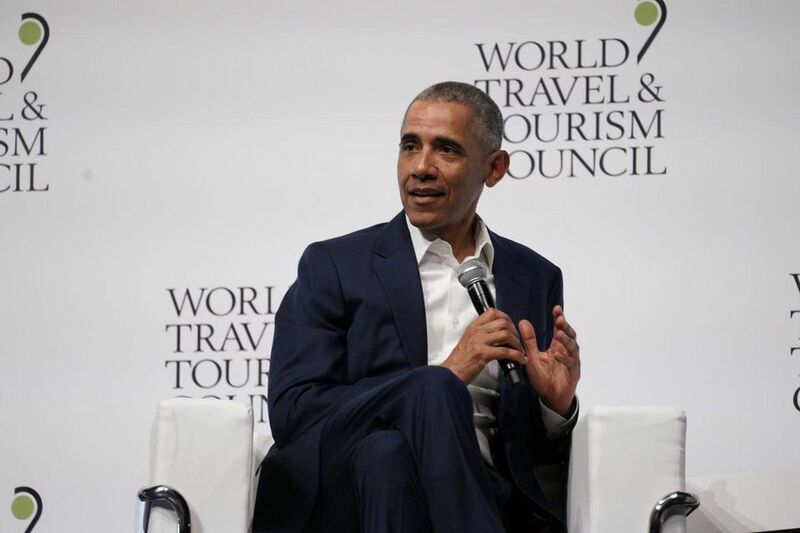 The fee is mostly offset by a $300 annual travel credit, and Reserve cardholders will also enjoy expanded travel and baggage insurance, access to a premium concierge service, and a Priority Pass select membership. 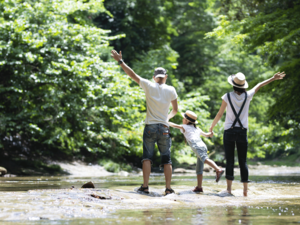 Once you account for the the travel credit, the $150 out of pocket cost for the Reserve is only $55 more than the Preferred’s $95 annual fee. That difference can be almost completely erased by the Reserve’s 3x earning on travel and dining purchases. I value Ultimate Rewards points at 2 cents each, so if you spend about ~$3,000 a year on travel and dining you’ll come out ahead picking the Reserve for its higher earning rate. 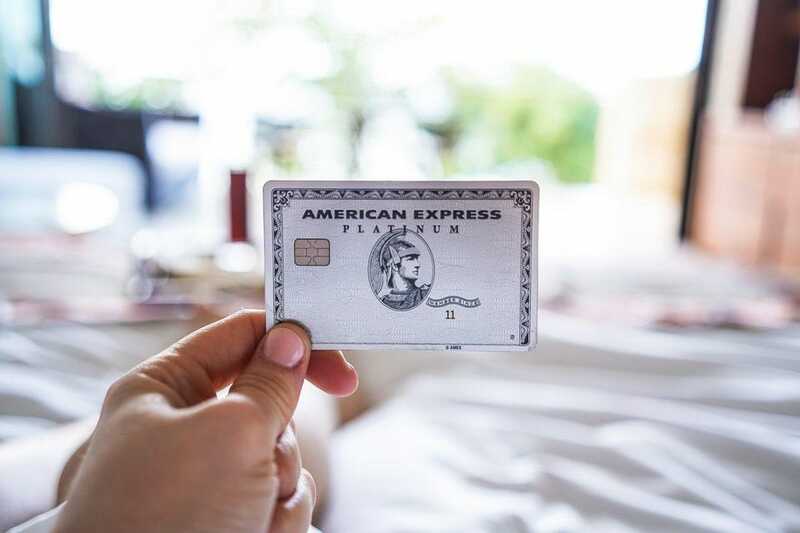 Standout perks: The Amex Platinum card is certainly an attention grabber, from the eye popping $550 annual fee to the sleek and sturdy metal card design. In exchange for that fee, you get up to $200 in annual airline incidental fee credits, up to $200 annual Uber credits ($15 a month with a $20 bonus in December) and up to $100 annual Saks Fifth Avenue credit ($50 semi-annually). The Platinum card also comes with a very comprehensive set of benefits that will elevate any travel experience. Platinum cardholders enjoy complimentary Hilton and Marriott gold status, a Priority Pass select membership, access to Amex’s exclusive and growing collection of Centurion lounges, and access to Delta SkyClubs when flying Delta. In addition to an impressive welcome bonus (which I value at $1,200), the Platinum card earns 5x on airfare purchased directly with the airline and prepaid hotels booked with Amex Travel. That comes out to a whopping 10% return, making this one of the most rewarding cards for serious travelers. 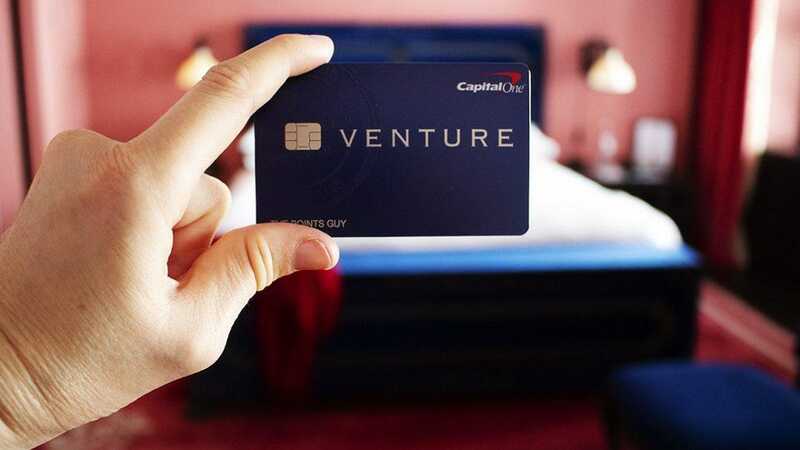 Standout perks: Fixed value redemption cards like the Capital One Venture Rewards Card have gotten more attractive as airlines continue to devalue award charts and limit award inventory, but late last year Capital One gave this card a huge upgrade to combine the best of both worlds. While you can still redeem points at a fixed 1 cent each towards the cost of travel, you can also transfer them to 14 different airlines letting you pick between transferable points and fixed value points at a moments notice. The list of transfer partners is ideal for every type of traveler, with options like Avianca LifeMiles being well suited both for cheap domestic travel on United and long-haul premium cabin awards on Star Alliance partners like ANA and Lufthansa. The Venture Card earns 2x miles on all purchases, meaning you don’t have to agonize over keeping track of various bonus categories. The only exception to this is for hotels.com bookings, where it earns a whopping 10x miles if you book and pay for your stay at hotels.com/venture. This is in addition to the hotels.com loyalty program which offers 1 free night after 1o paid nights. When taken together, we’re talking about a 20% or more return on hotel bookings. The ability to get that much value from a card that only costs $95 (and has its annual fee waived the first year) earns the Venture card some serious respect. Standout perks: The premium credit card market is getting crowded with both cobranded airline and hotel cards and transferable points cards, so issuers need to get even more aggressive with the benefits they offer to woo customers. 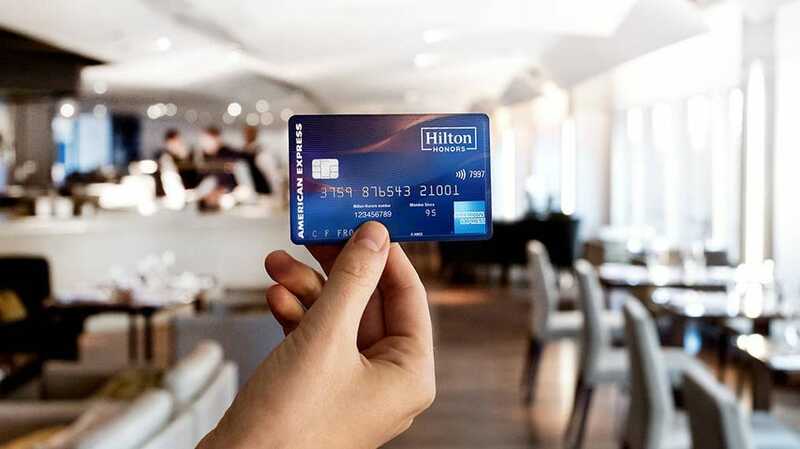 Most cobranded credit cards only make sense if you’re already loyal to that specific brand, but the Hilton Aspire offers such a compelling value proposition it might even convince people to switch their hotel loyalty. The $450 annual fee more than pays for itself, with a $250 annual airline incidental fee credit, $250 annual Hilton property credit, and a $100 property credit on eligible stays of 2 or more nights at Waldorf Astoria and Conrad hotels. That’s right, spending $450 a year can easily get you $600 back, and we haven’t even scratched the surface. Aspire cardholders enjoy complimentary top-tier Hilton Diamond status and a Priority Pass select membership. They also earn one free weekend night certificate on account opening, and another each year after renewal. I value the 150,000 point welcome bonus at a cool $900, and the Aspire will help you continue to pad your Hilton points balance by earning 14x points on Hilton purchases, 7x on US restaurants, select car rentals and flights booked directly with the airline or at amextravel.com and 3x on all other purchases.